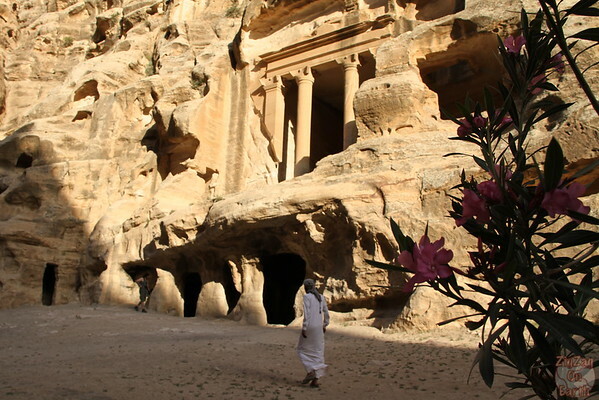 Here is the big question everyone asks: Should you visit Little Petra when you go visit the jewel of Jordan: Petra? Well my research showed that opinions vary greatly. As I had 2 full days in Petra and arrived early the day before, I decided to go for it. Below is my experience. 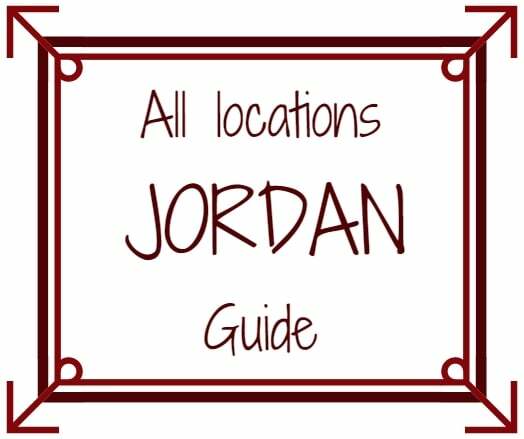 With 2 full days dedicated for Petra, I did a lot of research before my trip to plan wisely my time there (Don’t forget to check my tips to organize your time in Petra!). 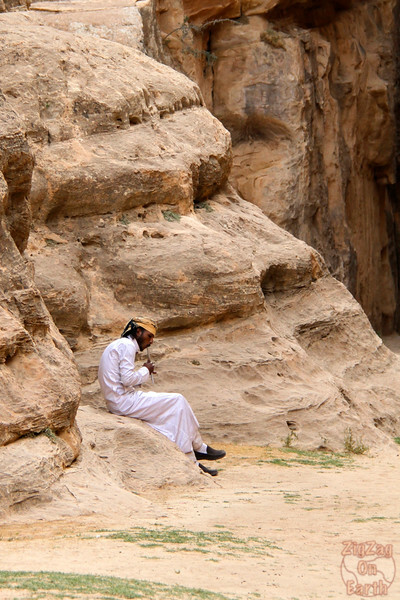 During that research I learned that there was another place nearby called Siq al-Barid alias ‘Little Petra’ and I found a lot of discussion about whether a visit is worth it or not. Some say no, it is nothing compared to Petra. Some say yes, before Petra it is a nice introduction… So I had not decided before getting there. However after my hike in the Dana Reserve in the morning, I arrived quite early at the hotel. I really wanted to discover the Siq for the first time almost to myself early the next morning, therefore I decided to use my time to go to Little Petra. 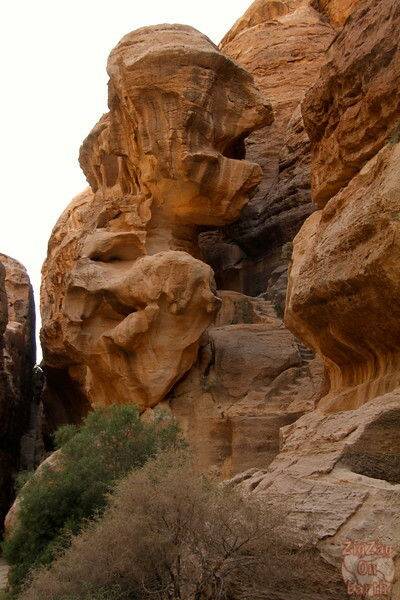 It is a short drive from Petra, easily accessible by car or taxi (less than 10km). The taxi can wait for you and drive you back. From the parking all the lower ground is reached quickly walking on a flat area. The hotel organized for me a cab to go there and wait for me. I am glad I went, as even just for the road which was amazing. 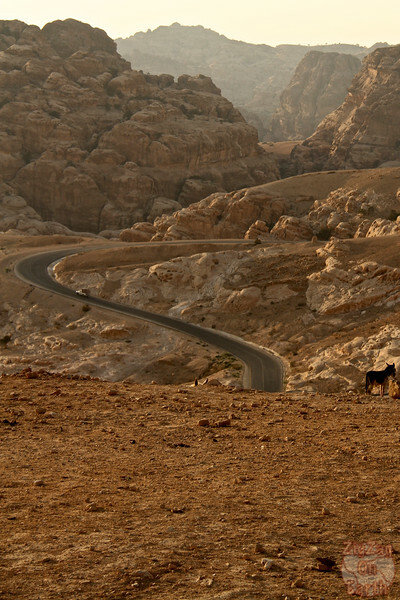 When arriving and departing Petra, I took roads in the mountains which had nothing to do with the scenery on that one. I am a big fan of crazy rock formations and this was delightful, I wanted the driver to stop almost at every turn! Little Petra is like a ‘suburb’ of Petra according to some. The siq is not as long but also has beautiful rock features before arriving to the tombs and caves. Carved temples and houses have less impact than the ones in Petra but it is a nice introduction as to what one can see later. At the end of the day I was very happy with my little escapade. This was indeed a nice introduction to Petra but if you have only one day there, I would not recommend taking time out from Petra to visit Little Petra. Do you think you will include the detour? hello. once again I need to ask you a question. 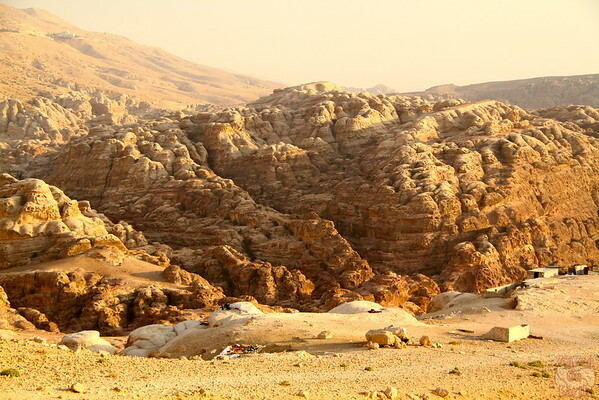 we will be in Petra for 1..5 days. 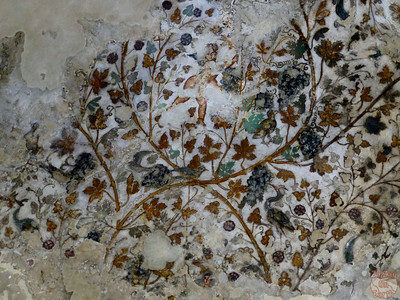 I am thinking about going to Little Petra for the first half day as Petra will be closed at 4 pm(we will be there on March 30th). is there any visitor center we can get the maps at least for Little Petra? don’t want to get lost. thank you. There is no need for a map for Little Petra. 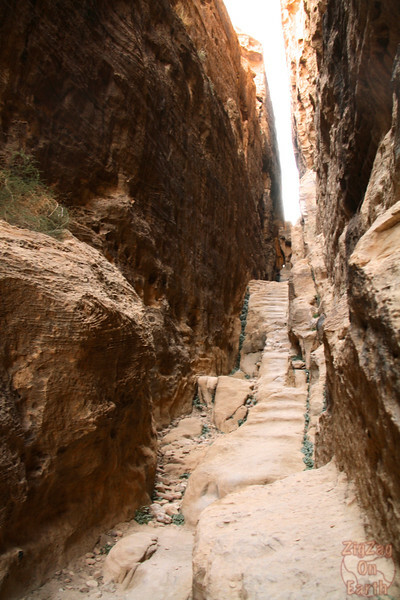 It is a straight short canyon with the stairs at the end. Hi Claire, thank you for the info, that’s very helpful. How long did it take you to visit Little Petra?